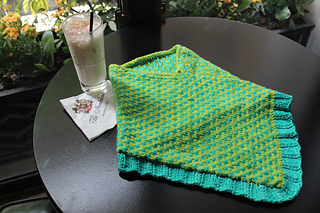 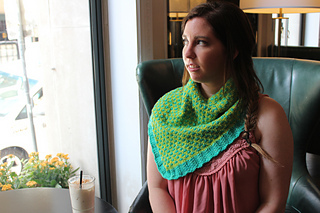 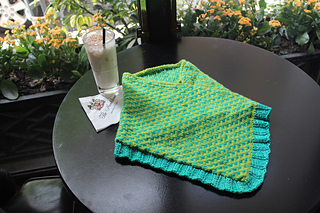 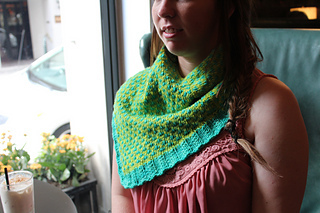 I’ve been so inspired by the colorful French Quarter, and I wanted to design a fun cowl to commemorate my trip! 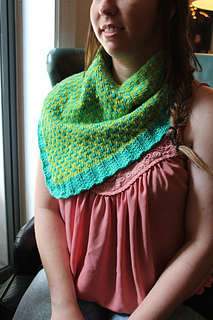 I used two semi-solid contrasting colors that makes a bold statement. 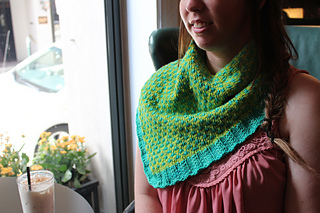 You could also use a variegated skein with a matching or contrasting color for a totally different look!